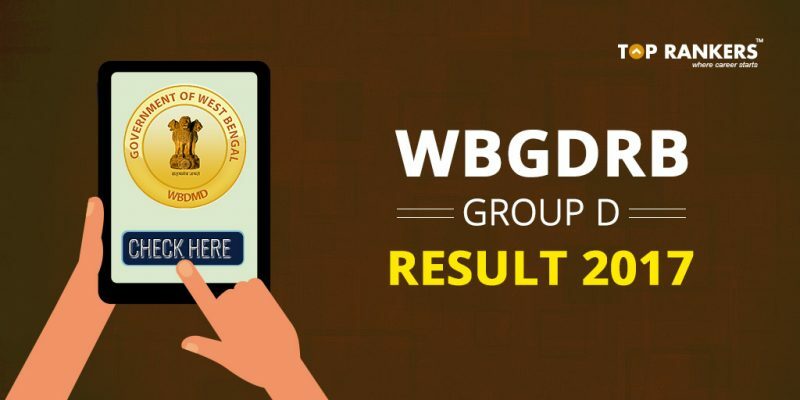 WBGDRB Result 2017 Group D- Check WBGDRB Group D interview result here. West Bengal Group D Recruitment Board Result 2017 – WBGDRB Result 2017 Group D- The West Bengal Group D Recruitment board has declared the interview result for West Bengal Group D Recruitment 2017. West Bengal Group D Recruitment Board (WBGDRB) department held a written examination for the recruitment of candidates in Group D. The Examination was successfully scheduled on 20 May 2017. This is a good news for all the candidates who have attended the examination and were looking for the result declaration date of the exam. According to the official sources, more than 1.7 million candidates had participated in the written examination. 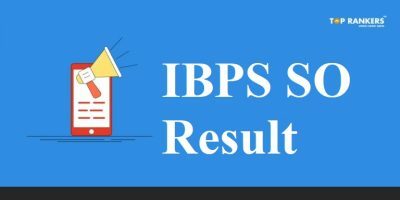 West Bengal Recruitment Board has recently released the results in two different phases which are first the results is declared for the written part and after that, a final merit list would be released for those candidates who would qualify the second phase also. 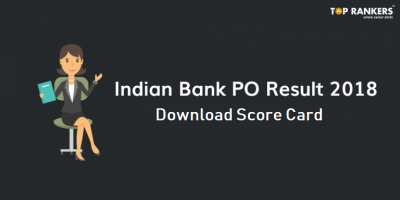 The OMR sheets of the candidates, who appeared in the written examination for Group D posts, held on 20th May 2017, have been scanned and evaluated electronically. Candidates to be called for the Interview will be approximately three times the total number of 6000 vacancies which is considered as a tough task for the candidates. The interview is supposed to start from 16th October 2017. The provisionally qualified candidates will be intimated the Interview schedule through SMS/ e-mail in their registered mobile no./ e-mail Id. Candidates can check their results in the official website www.wbgdrb.in result section. 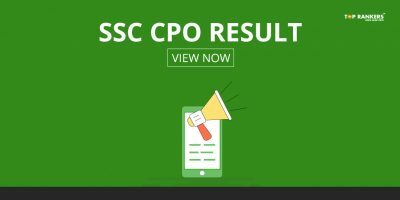 However, for the ease of the candidates, we have provided the direct link of the results below in this article. Candidates will first have to appear for a written examination that consists of 85 Multiple Choice (Four choices) Objective Type Questions (MCQs), each one carrying 1 mark. The duration of the examination is One and a half hours. The questions in the Written Examination will be from the following subjects (of class VIII standard of West Bengal Board of Secondary Education). Stay tuned for more updates on WBGDRB Result 2017 Group D!